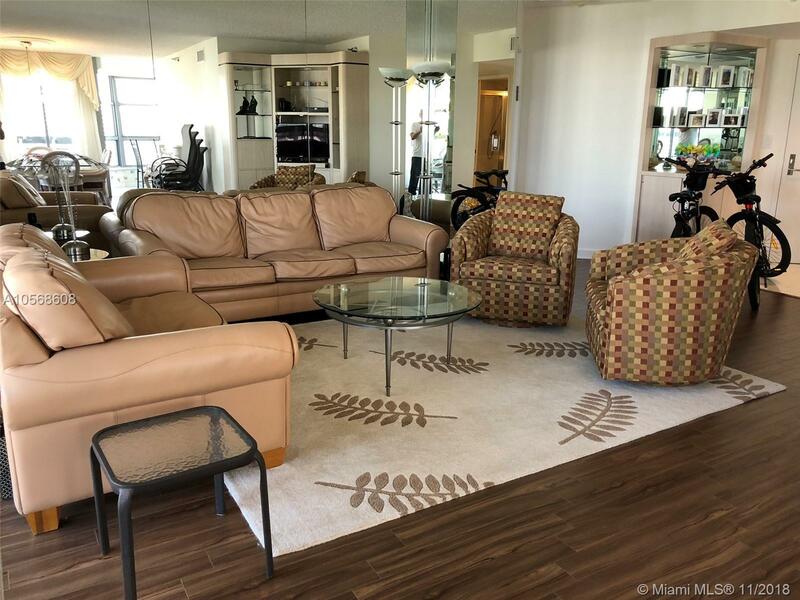 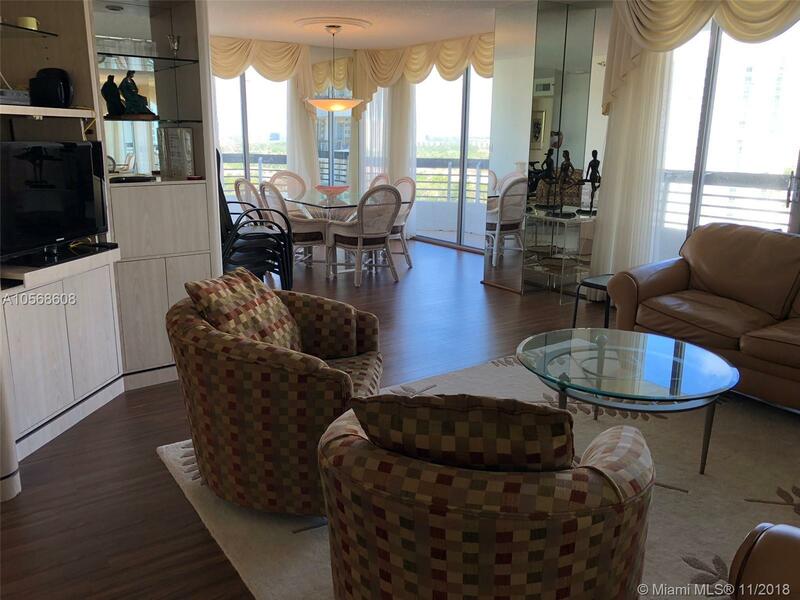 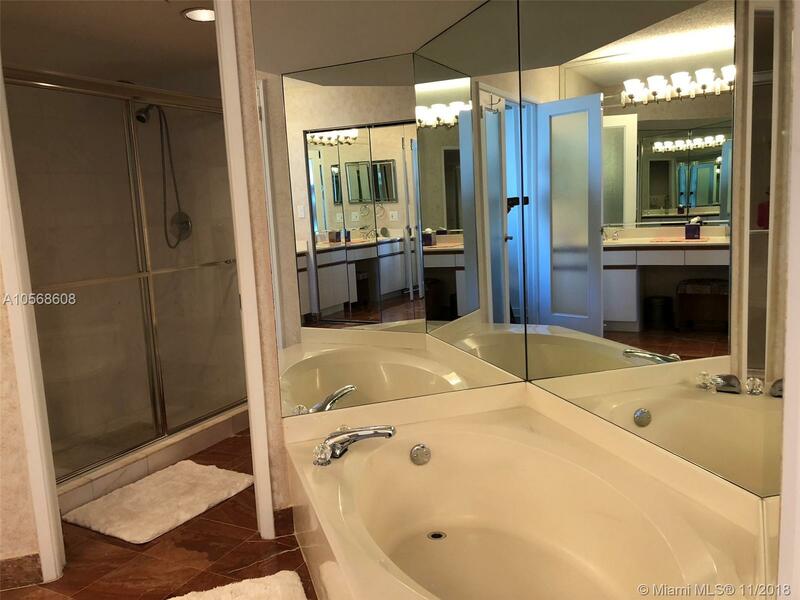 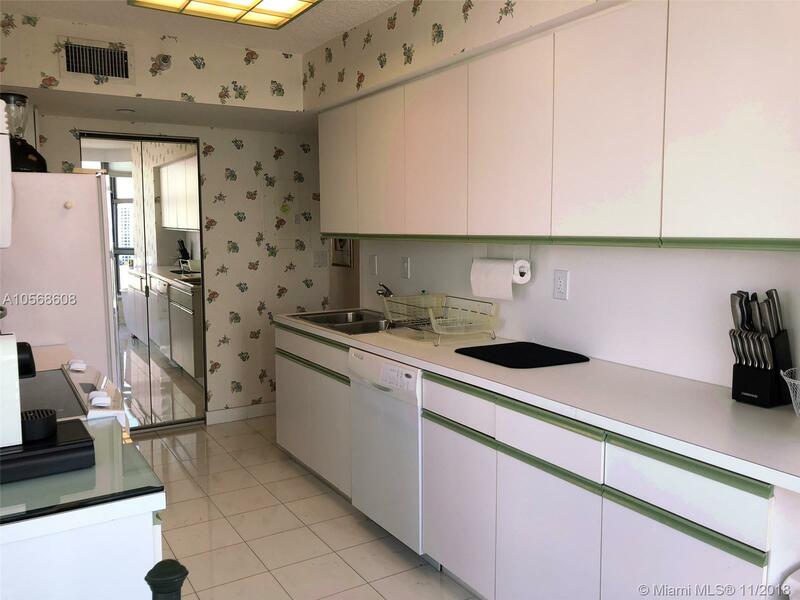 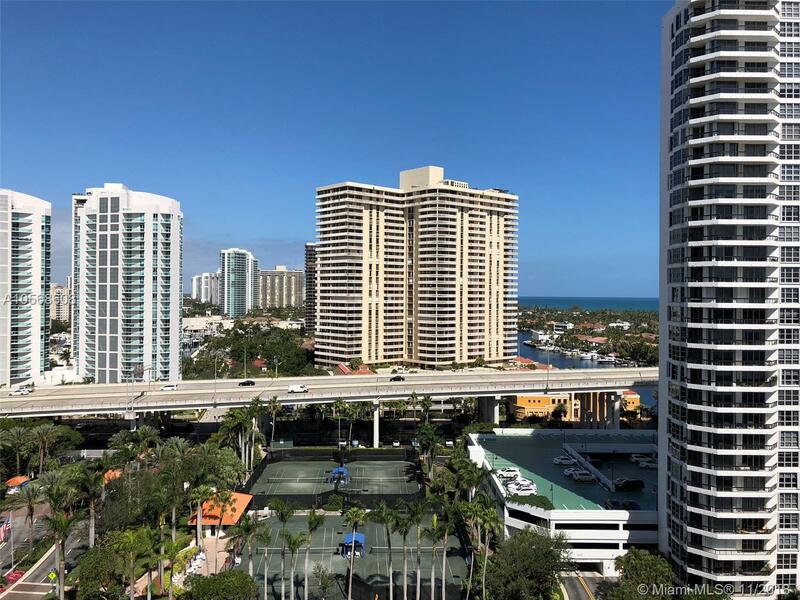 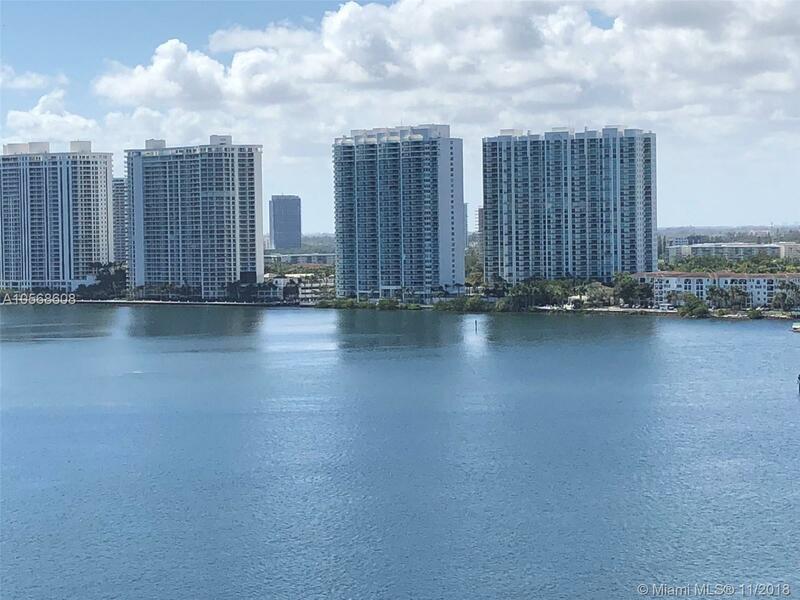 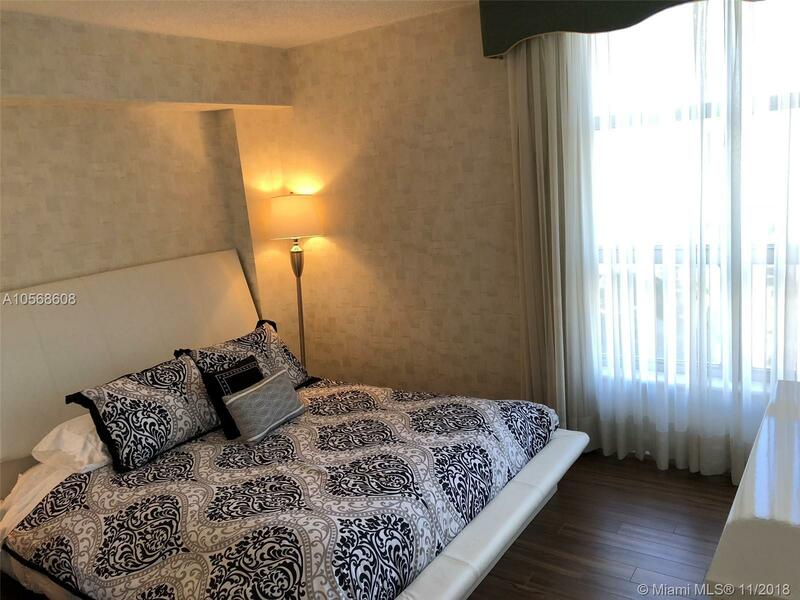 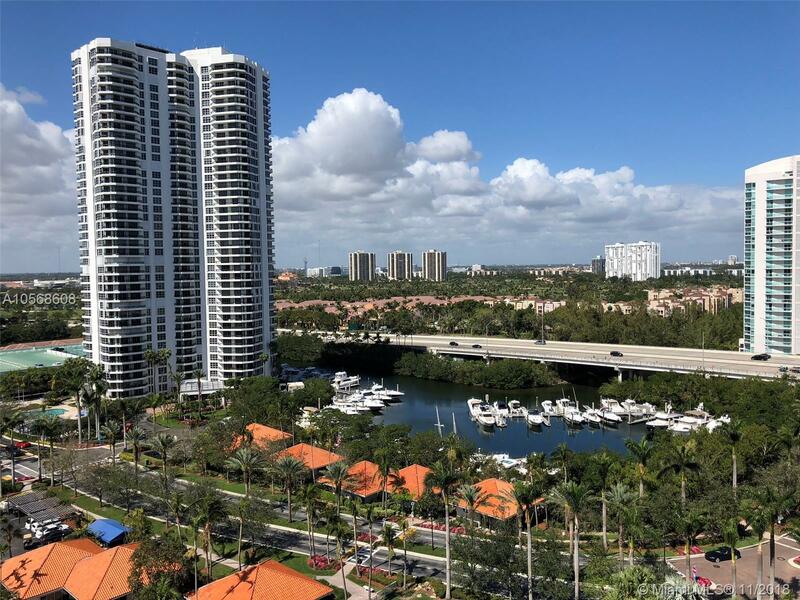 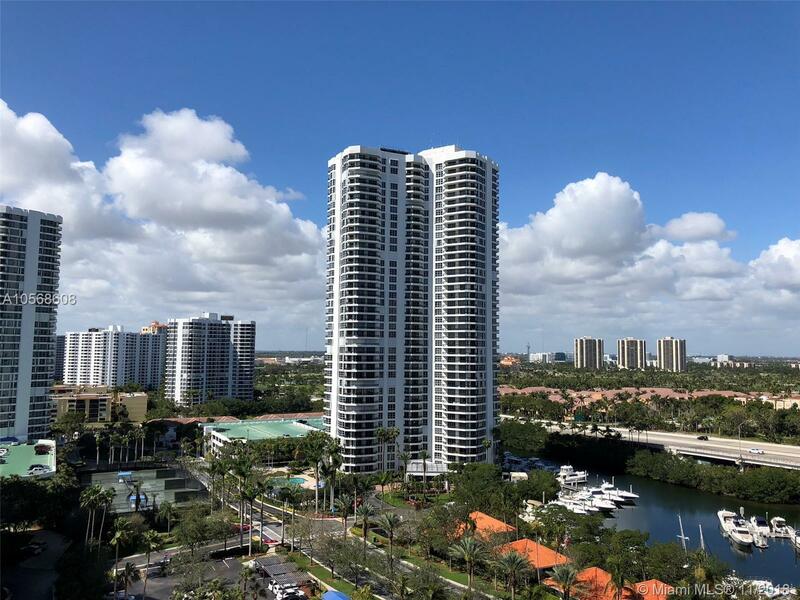 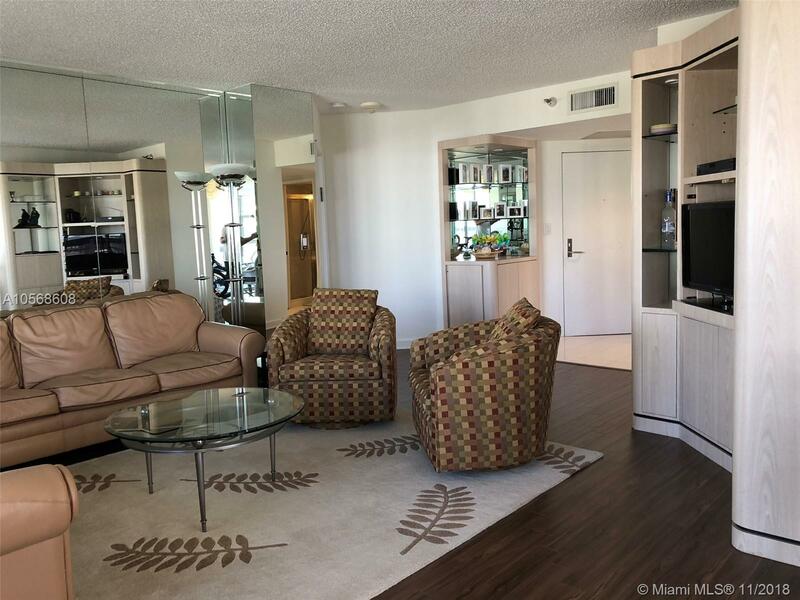 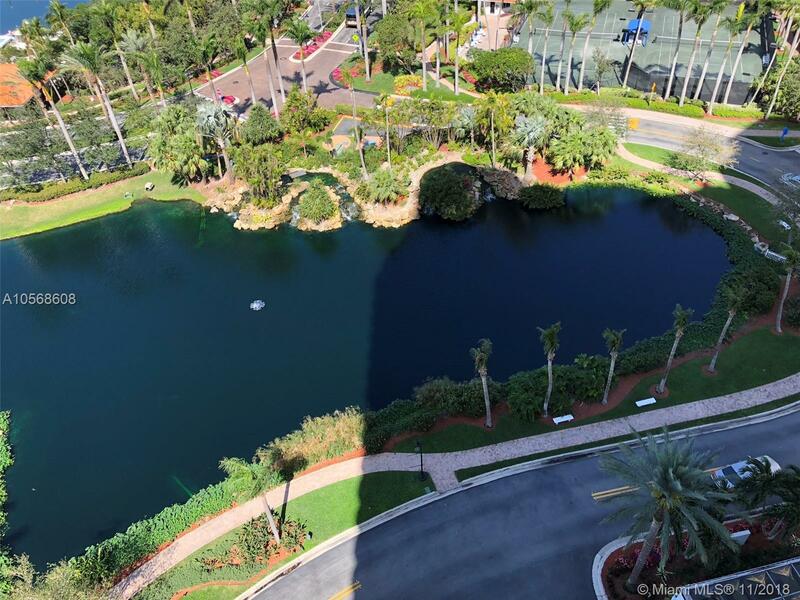 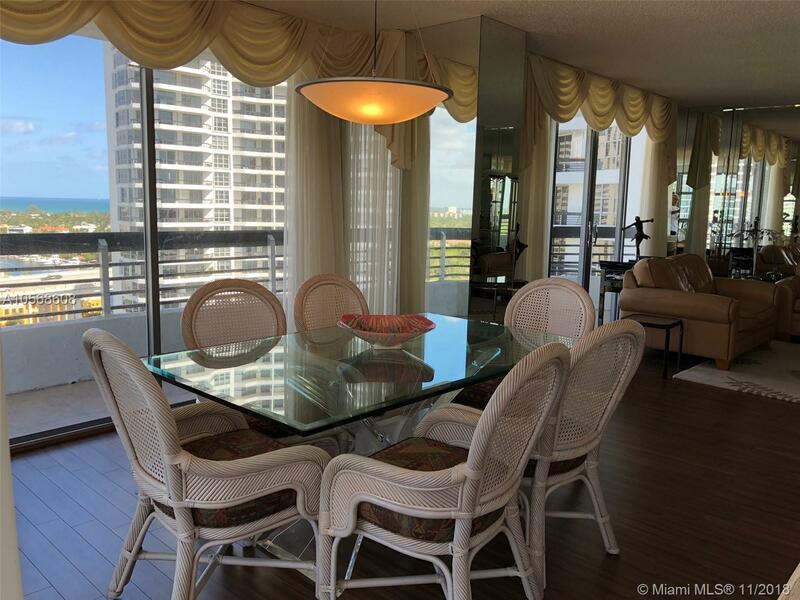 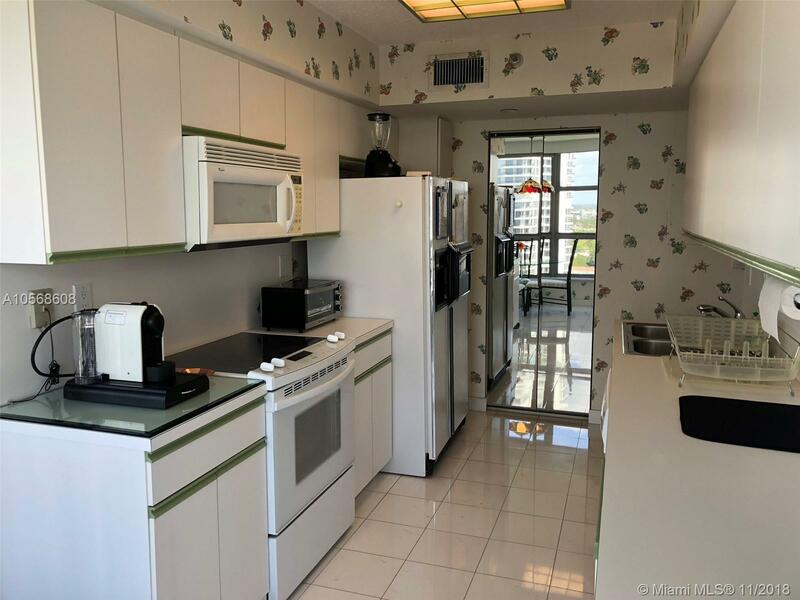 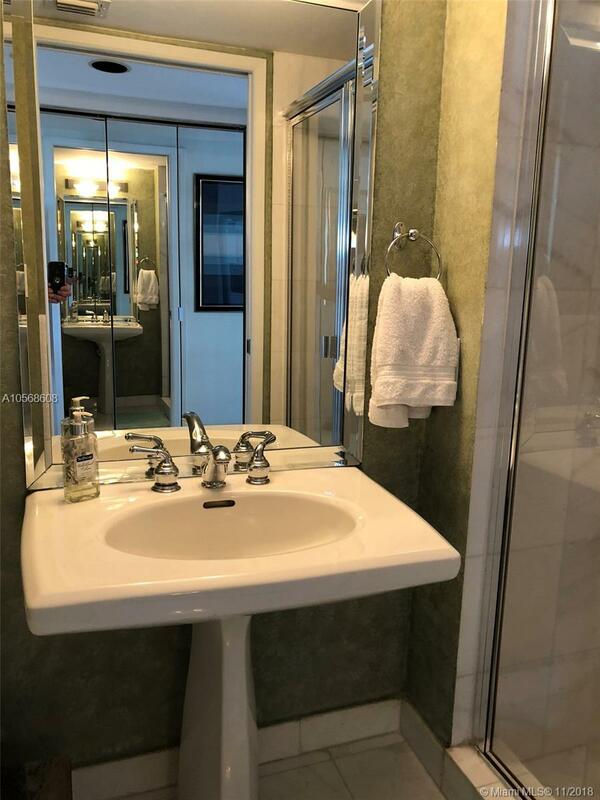 "19101 Mystic Pointe Dr #1706 Aventura, FL 33180"
Gorgeous intracoastal, city and ocean views from this spacious 2/2 unit in the highly sought-after gated Mystic Pointe Tower 200 community in Aventura. 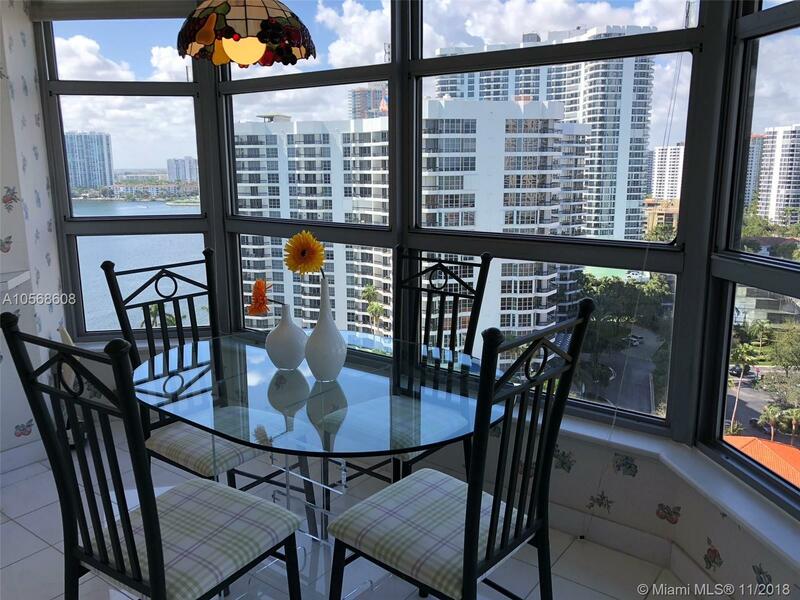 Wood and tile floors throughout, built-in closets, wrap-around open balcony with spectacular views, and so much more! 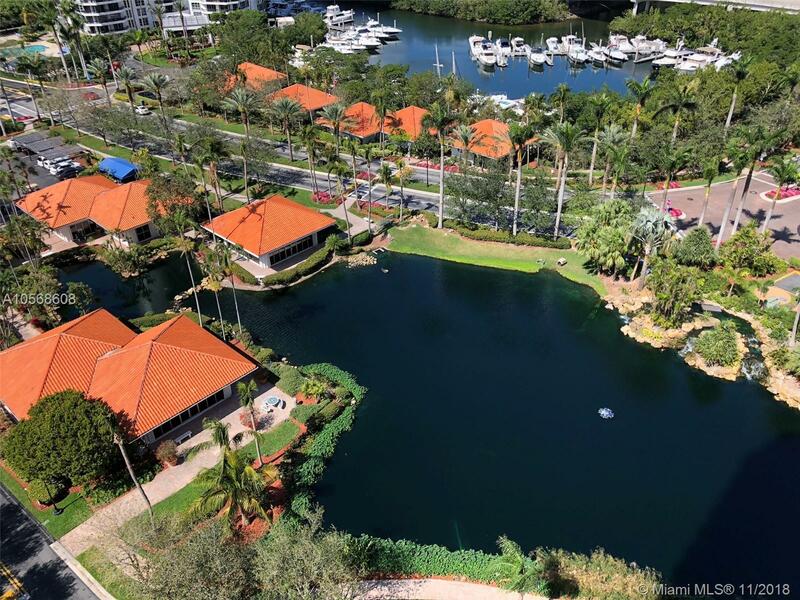 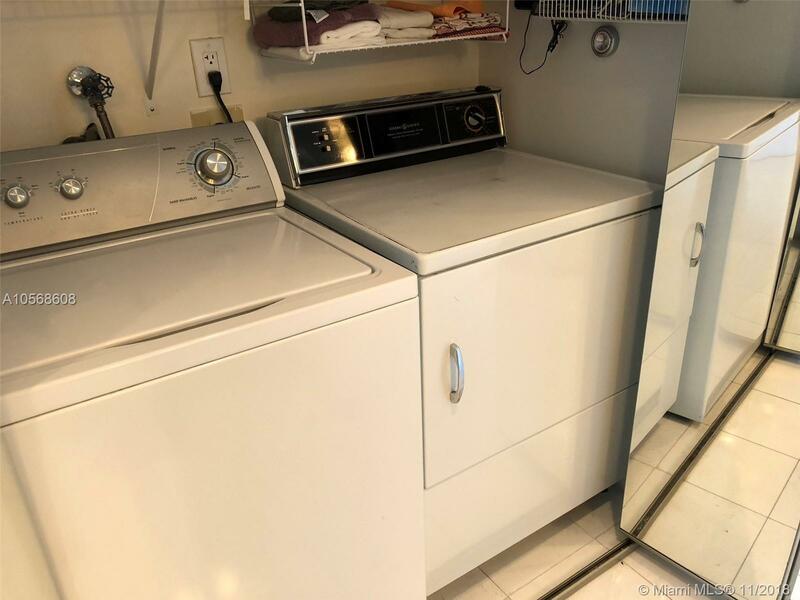 Amazing amenities in this gated community including fitness center, pools, tennis, courts and more! 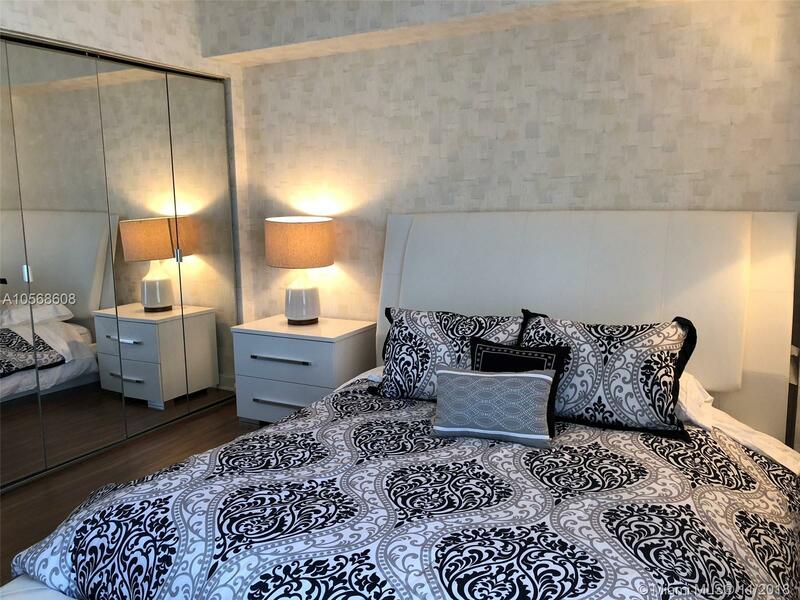 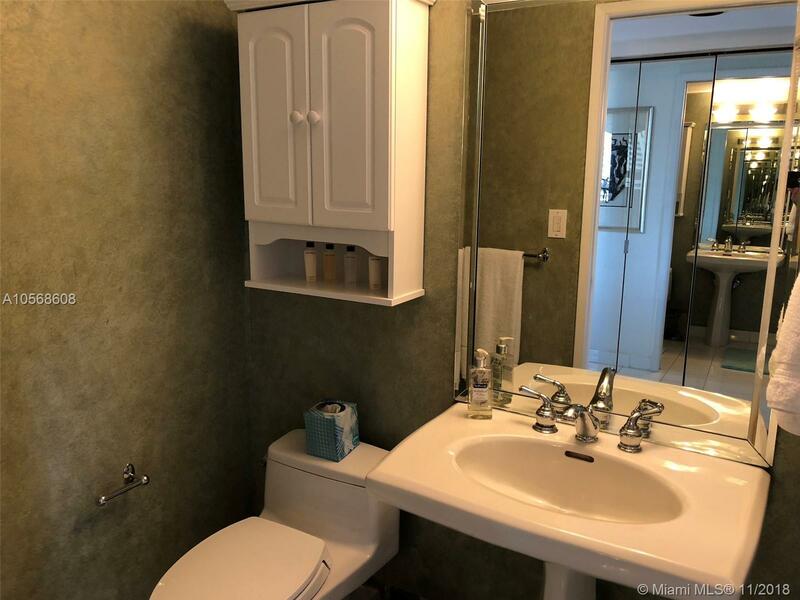 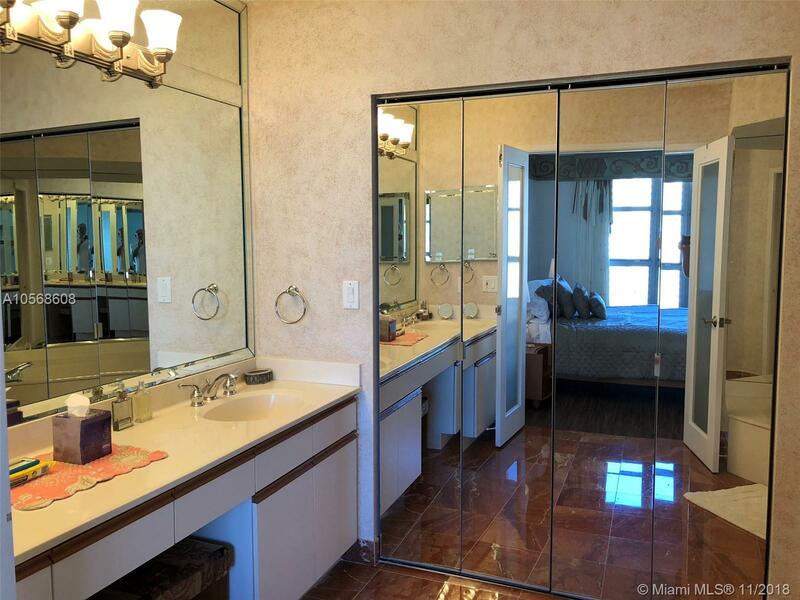 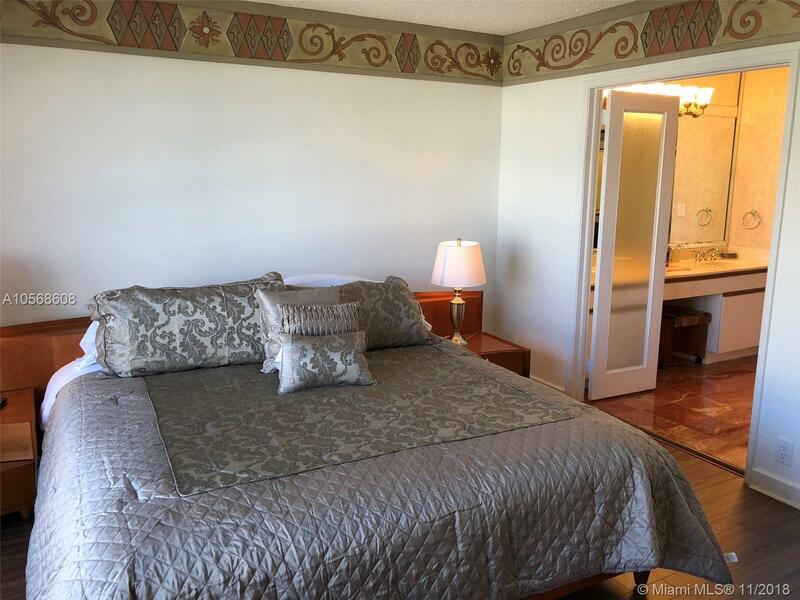 Minutes from Aventura Mall, great schools, delicious dining and more!